KC Endurance is an online and small group training business for individuals wanting to begin a running program or to improve on their current running ability. Get help from a coach in building your fitness and performing better than your best for any race distance 5k to Marathon. 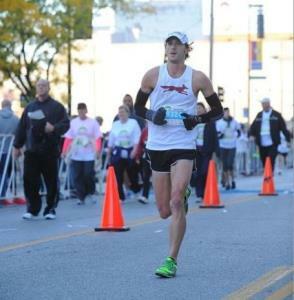 Services include Online Coaching, Group Training, and Strength and Conditioning, as well as a personal pacing guide for local Kansas City races. I am the owner of KC Endurance, LLC and have worked with all types of individuals from young beginning runners, older athletes, and elite athletes. We accept all types of athletes as long as they have a desire to put in the time and effort to work toward their goal. Success. Coach Jeremy Hammer has been notified of your message.